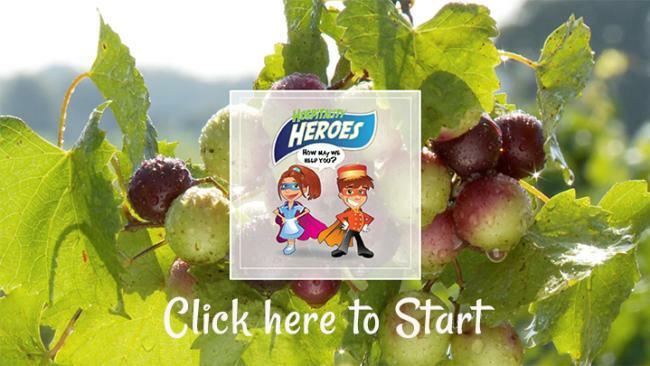 Hospitality Heroes is a free web-based program offered through the Johnston County Visitors Bureau that introduces tourism industry employees to the world of hospitality. The course is perfect for new hires or a refresher for established employees on what&apos;s new to offer visitors to the county. Upon completion of the course you will receive a graduation packet including a certificate, coupons, and admission tickets to area museums. Once you experience first hand what our visitors to the county will ask about you will be prepared. 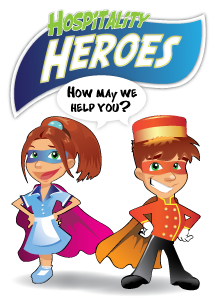 Being knowledgeable about your destination will make you a hero for our visitors. Plan on dedicating about two hours to work through the presentation as it contains many links off to research, web pages about Johnston County area attractions, and a short License to Serve customer service module. This last section will give you tips and improve your skill set on greeting visitors, listening to visitors, and how to deal with visitor problems. You have the very unique opportunity to make our travelers and guests to Johnston County happy customers -- let&apos;s get started!